Lotus Basetti 20409 women's toe-post sandal. It features a shimmering upper with beautiful gem and diamante detailing. The 2.5cm slightly raised heel is perfect for adding a height boost while still maintaining stability. 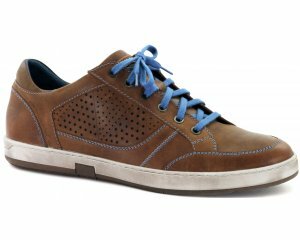 Underfoot, the soft, cushioned insole adds comfort underfoot.